Abbey MAT has today announced the retirement of its founding CEO and Executive Principal, Carol Kitson. We are, however, pleased that Carol will be staying with the Trust for the remainder of the autumn term, leaving us at Christmas 2018. 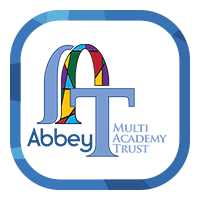 The Trust came into existence on 1st November 2014, initially as a partnership between two Leeds schools – Abbey Grange Academy and St Chad’s CE Primary School. 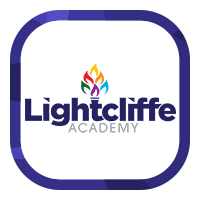 Over the subsequent four years, we have been delighted to welcome Lightcliffe Academy, followed by Bishop Young C of E Academy, Manston St James Primary,Holy Trinity Rothwell CE Primary Academy, Lightcliffe CE Primary and most recently Christ Church Upper Armley CE Primary. The Trustees’ priorities are to ensure stability and continuity in senior leadership, and to allow sufficient time to identify a suitably-qualified substantive CEO in due course. The Trust will therefore be inviting applications from internal candidates to take up one of two new Deputy CEO roles; those appointed will work closely with Carol until the end of the autumn term, and become Acting CEOs in January 2019. The process of recruiting a permanent post-holder will then commence.